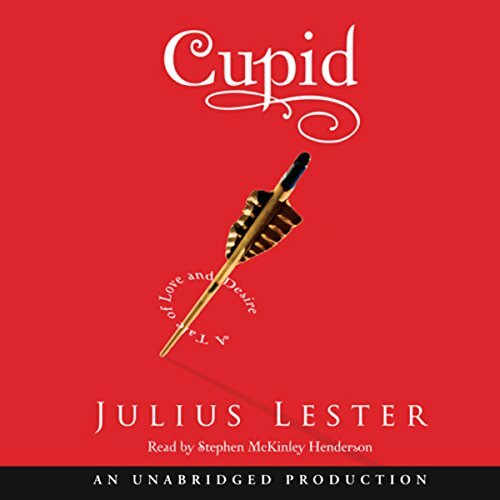 Showing results by author "Julius Lester"
Cupid is the god of love and a tireless maker of mischief. When he breaks out his bow and quiver, nobody's safe. Sleepless nights, embarrassing poetry, nausea...What could be more fun? Only, perhaps, seeing the god of love humbled with a little heartache of his own. Gives new polish to dusty classic literature! 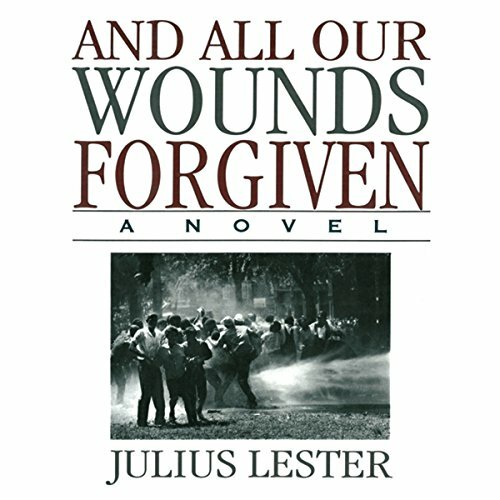 Rod Brown and Julius Lester bring history to life in this profoundly moving exploration of the slave experience. 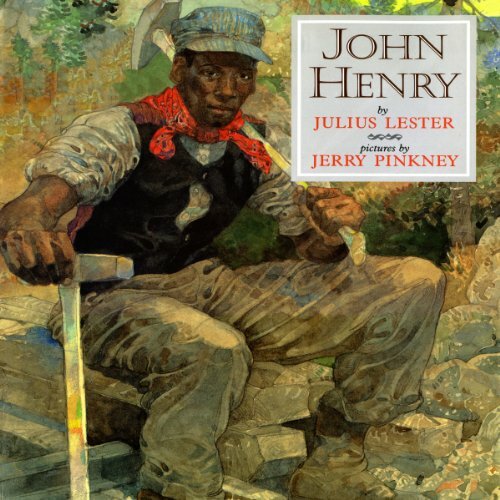 From the Middle Passage to the auction block, from the whipping post to the fight for freedom, this audiobook presents not just historical facts, but the raw emotions of the people who lived them. 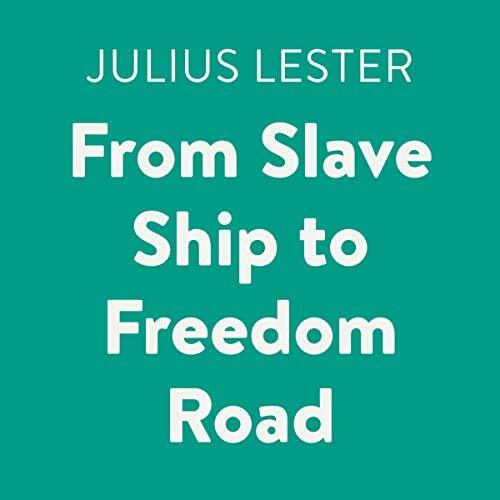 Inspired by Rod Brown's vivid paintings, Julius Lester has written a story that places each of us squarely inside the skin of both slave and slave owner. 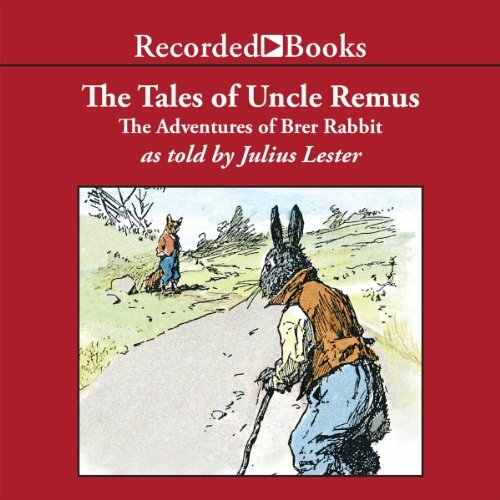 It will capture the heart of every listener, black or white, young or old. Siblings Jenna and Jeremy have known for a long time that their parents don’t get along. 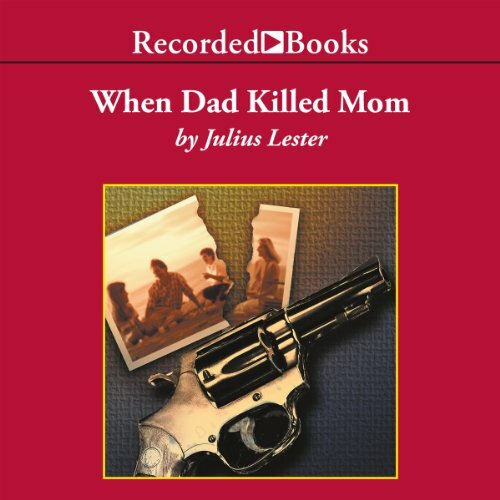 They find out just how bad it is when they are pulled out of class and told their father just shot and killed their mother. Jenna was always her father’s favorite, while Jeremy was his mother’s. Now a painful silence has fallen between them. They have trouble agreeing on just about everything at a time when they need each other more than ever. Where are they going to live? Who is going to take care of them? Can they have a relationship with their imprisoned father? 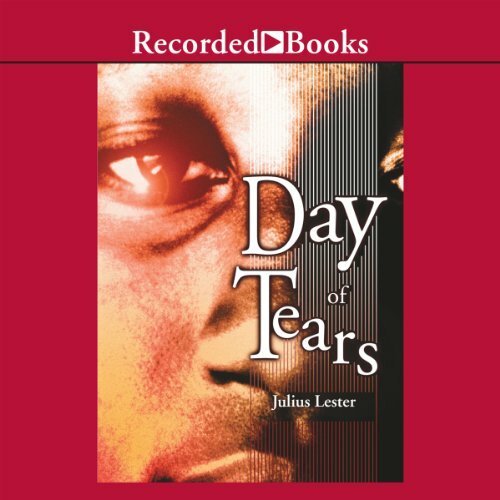 A fictional recreation of the turbulence of the 1960s civil rights movement, narrated from alternating perspectives, chronicles the life and times of charismatic African-American leader John Calvin Marshall, from his rise to national prominence to his tragic assassination.